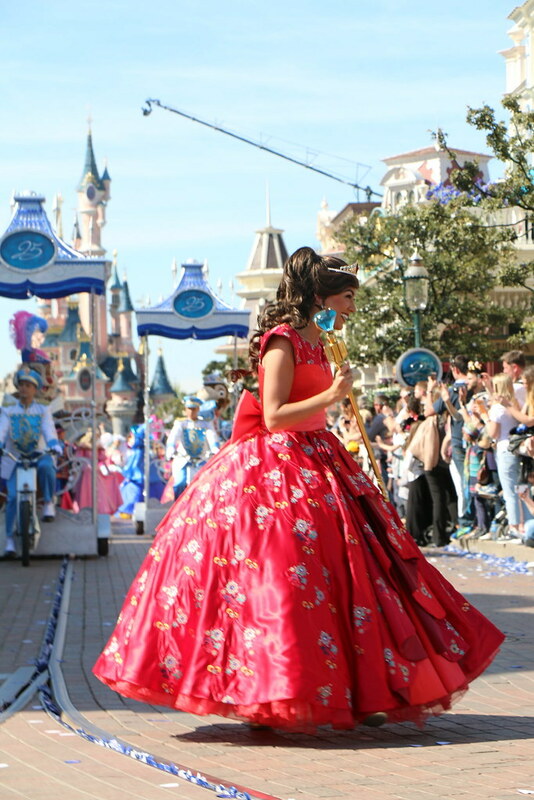 Everyday is princess day at Disneyland Paris (until May 31st) and you know what that means! We’re having special guests! 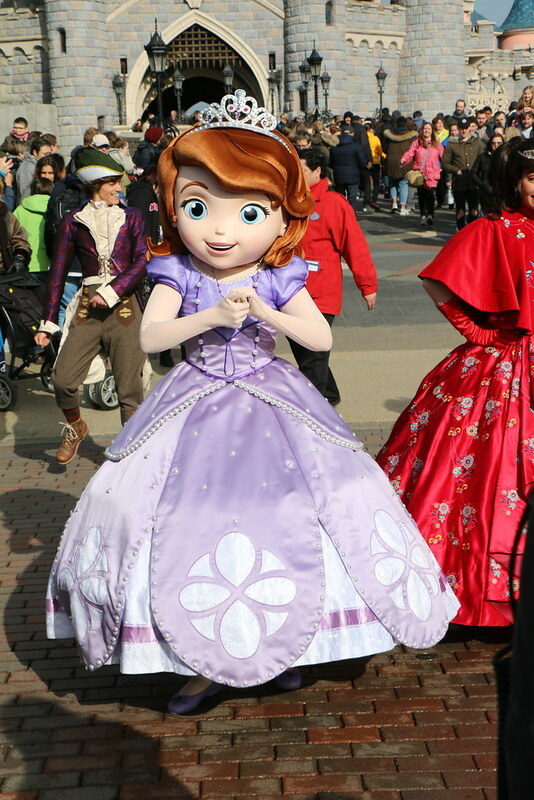 Every day Princess Sofia the First and Elena of Avalon dance around Central Plaza 5 times a day. Accompanied by their pixie friends, they dance to the tunes of their theme songs and a reprise of the Tuesday Guest Parade song. Sofia & Elena make their way from under our beautiful Sleeping Beauty Castle down the Castle Bridge onto the roundabout of Central Plaza. If you stand around the inner or outer circle of Central Plaza you’ll catch them dancing their royal hearts out. This little show is short and sweet. It’s a nice break to the day, when around and the music starts playing you can see people wondering and looking around what’s to happen. Even if Disney Channel is from way behind my time, it feels me with joy to see the little kids lighting up seeing their heroes from tv. Next Post Pirates… Princesses… Make your choice!